With its gently brushed stainless steel coating, the Tork Image Design Xpress Hand Towel Dispenser is easy to clean and fingerprint resistant. The subtle curves of the dispenser provide clean lines and smooth surfaces and its extra-slim design is space-saving and elegant. 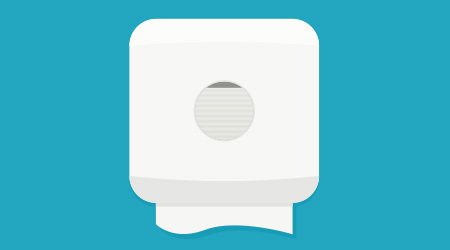 The dispenser features one-at-a-time dispensing to reduce costs and deliver optimal hygiene.